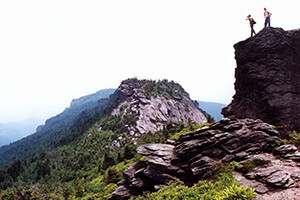 In all four seasons, the Sugar Mountain area offers amazing outdoor adventure. 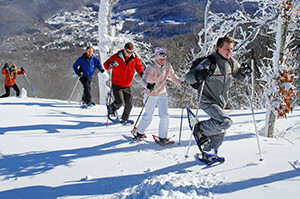 In the Winter, Sugar Mountain Resort provides an excellent venue for skiing, snowboarding, ice skating, tubing and snowshoeing. 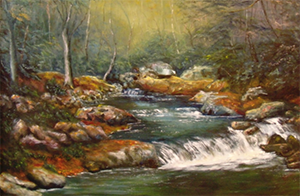 During Spring, hike the along the Blue Ridge Parkway, at Grandfather Mountain, or at Linville Gorge and enjoy far-reaching views. In Summer and Fall months, Sugar Mountain Resort offers hiking and biking trails and scenic lift rides, or enjoy the Village's golf course or tennis courts, nearby whitewater rafting, kayaking and more. 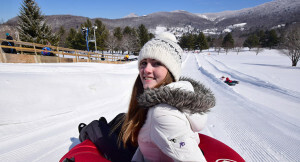 The Tubing Park at Sugar Mountain Resort is located on the Sugar Mountain Golf Course and features 700 foot long tubing lanes and a Magic Carpet lift. The park offers lights for night tubing, regularly groomed lanes and snowmaking. Sessions are just under two hours long and run from 10:00 am to 10:00 pm. 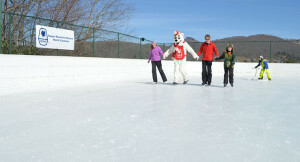 Sugar Mountain Resort’s 10,000 square foot refrigerated outdoor ice skating rink is the perfect place to experience the beauty of the mountains on skates! You can rent skates at the Dave Nixon Pro Shop (located beside the rink) and warm up inside with a sip of hot cocoa or enjoy a hearty meal. Enjoy skiing and snowboarding at one of the South’s premier ski resorts, Sugar Mountain Resort. Choose from full day, half day, twilight or night sessions. 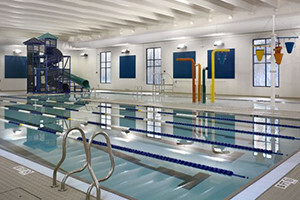 Come as you are – equipment rentals and sports shop on-site. Beginners will enjoy learning skiing & snowboarding at either the Adult Ski & Snowboard School, or the Children’s Ski & Snowboard School. Groups are welcome and childcare is available. Visit the Sugar Mountain website for more information. Ski & Stay packages available through area lodging. NEW! Sugar’s new Summit Express lift, a Doppelmayr high speed, detachable, six passenger chairlift is complete. Refurbishing and relocating the former Summit #1 lift (renamed to “GW” lift) to the bottom of Gunther’s Way is finished. The Summit #2 lift (renamed to “Little Gray” lift) has been shortened to the top of Easy Street Extension. Explore Sugar Mountain’s winter wonderland with a Snowshoe Guided Tour. Tours range from a casual walk to an intense workout. Experienced guides will accommodate your needs. Each tour is one hour long and includes a snowshoe rental. Groups welcome. 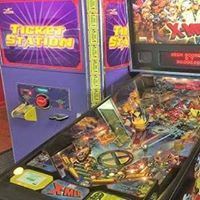 Indoor pool, XArcade active gaming experience, exercise classes including pilates, interval training, spinning, yoga and zumba. Sugar Mountain offers some of the closest lodging options for Grandfather Mountain. 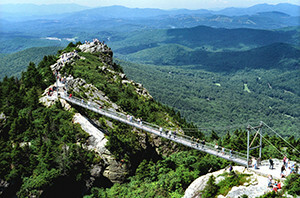 Located only 15 minutes away, Grandfather Mountain is home to the famous “Mile High Swinging Bridge,” the Nature Museum, Wildlife Habitat featuring bears, cougars, otters and more. Fun for all ages. Groups welcome. Open year-round, weather permitting. 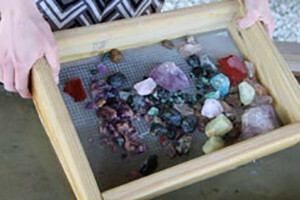 Mine your own North Carolina gemstones! Grab a bucket and our expert staff will set you up on our flume line, then our staff will help you sort your gemstones and identify them. If desired, our expert gem cutters can cut your rough gemstones and set it into a piece of jewelry. Located across from the entrance to Sugar Mountain. 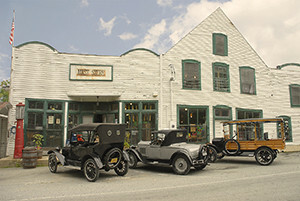 The original Mast General Store is not only a great place to shop, it’s a trip back in time. The original store hosts the Post Office and still offers 5 cent-a-cup coffee. In the store you’ll find gourmet country food, cast iron cookware, old-fashioned toys and more. Just 2/10 of a mile down the road, you’ll find the Mast General Store Annex, featuring an eclectic collection of clothing and outdoor gear and the old fashioned Candy Barrel. 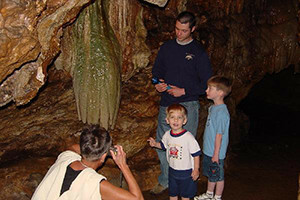 Linville Caverns offers splendor and wonders that nature created inside a mountain. Experienced guides take you into the subterranean world, giving you a history of the caverns and allowing you to view the stalactites, stalagmites and underground stream. Open year round, but only on weekends December-February. Please visit the website for hours. Groups welcome. 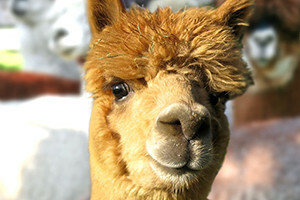 Mountaintop alpaca farm and store. Guided walking tours let you get up close and personal with the alpacas, llamas, angora goats, guardian donkeys, dogs and other animals. Open year-round, weather permitting. Please call or visit our website for more information. 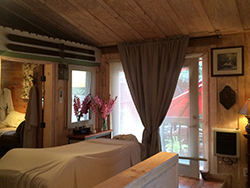 Located directly across from the entrance to Sugar Mountain, Serenity Day Spa offers a heavenly experience. Relax by the fire in the winter and on our patio during warmer months. Enjoy massages, facials, microdermabrasion, body treatments and more. 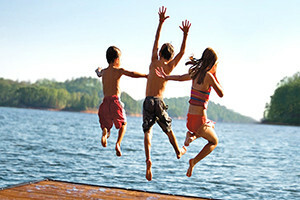 Just a few minutes from Sugar Mountain, Wildcat Lake offers an old-fashioned swimming hole complete with white sand beach, swimming pier and fishing dock. This 13-acre lake is a popular venue for non-motorized boating and kayak and canoe rentals are available seasonally. The NC Wildlife Resource Commission stocks the lake with three varieties of trout, bluegill and largemouth bass. Fishing is open from dawn to dusk, seven days per week. NC fishing licenses are required. Tufts Memorial Park, located next door, provides a bath house, picnic tables and shelters. The park and lake are owned and maintained by Grandfather Home for Children. There is no charge to use the facilities, although donations are appreciated. To reserve the picnic shelters, call 828-898-5465. 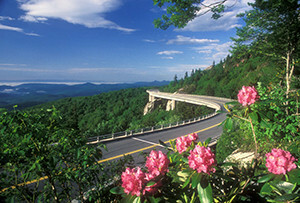 Just minutes from Sugar Mountain, you’ll find The Blue Ridge Parkway, “America’s Favorite Drive.” Some of the most scenic, most photographed parts of the Blue Ridge Parkway are located near Sugar Mountain with abundant opportunity for hiking, picnicking, leaf-looking, wildflower-watching and birding. Guided whitewater rafting, whitewater kayaking, rappelling and rock climbing for the whole family. Trips include a delicious home cooked lunch. 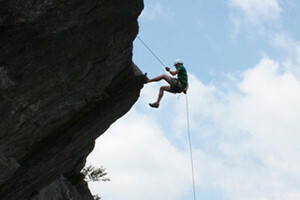 Enjoy rock climbing and rappelling in the beautiful Wilson Creek Wilderness with three phases of instruction. Whitewater rafting includes the Anaconda rapid, and since we lease the property where the rapid is located, you can re-run the Anaconda as many times as you like. Zipline year-round! Hawksnest currently has 20 ziplines including 4 mega zips, 2 over 2000 feet long and 2 over 1500 feet long. With 4 miles of zipline riding with heights over 200 feet and speeds up to 50 mph. 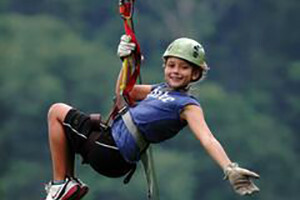 Ziplines are over trees, through trees, over lakes and creeks with panoramic views on almost every ride. Huge observation deck at mountaintop lodge for after your zipping sessions!